Someone tying the knot? 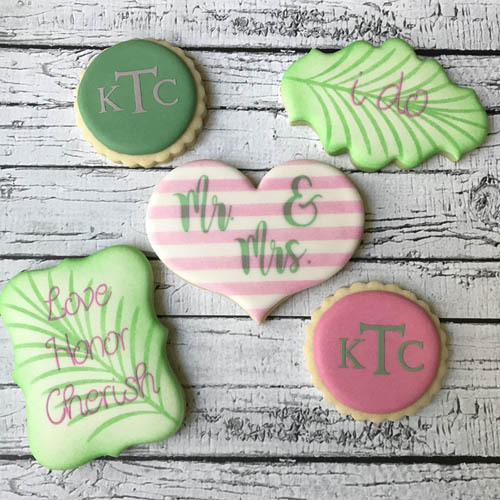 Bridal showers, rehearsal dinners...Everything Wedding is better with custom cookies! Give your guests something sweet and delicious to get them ready for the Main Event! 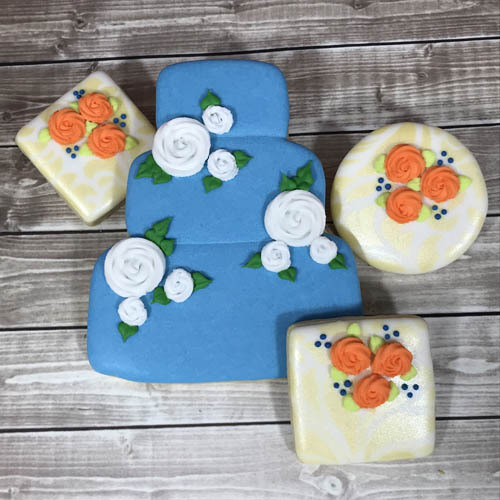 Our freshly baked, custom decorated cookies are fun to look at and delicious to eat. A duel purpose gift for your guests! !